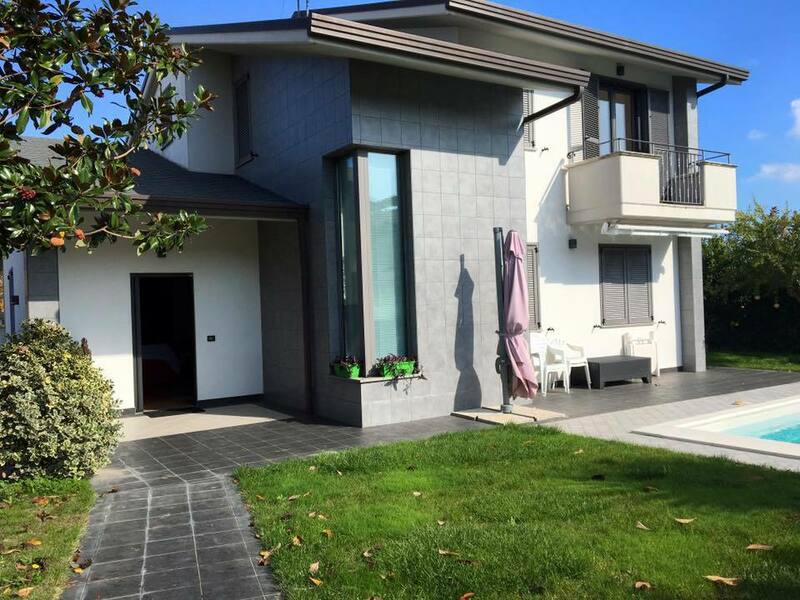 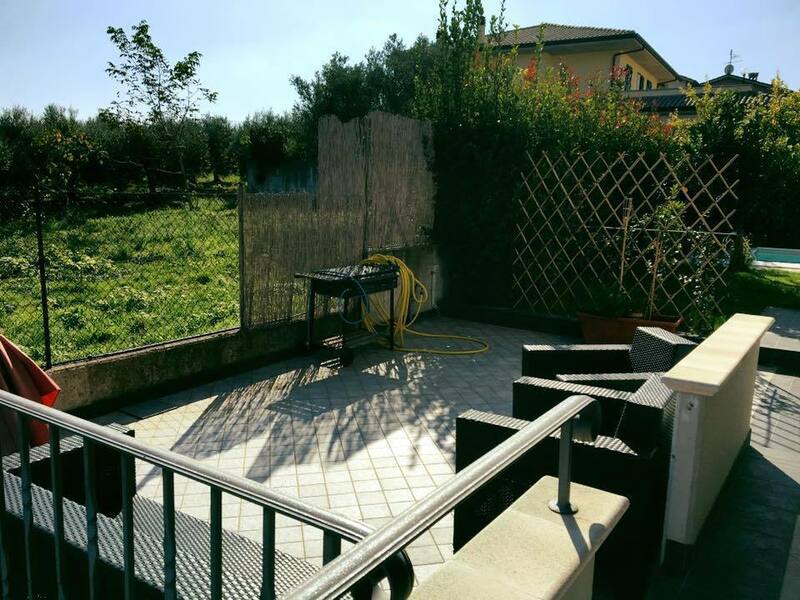 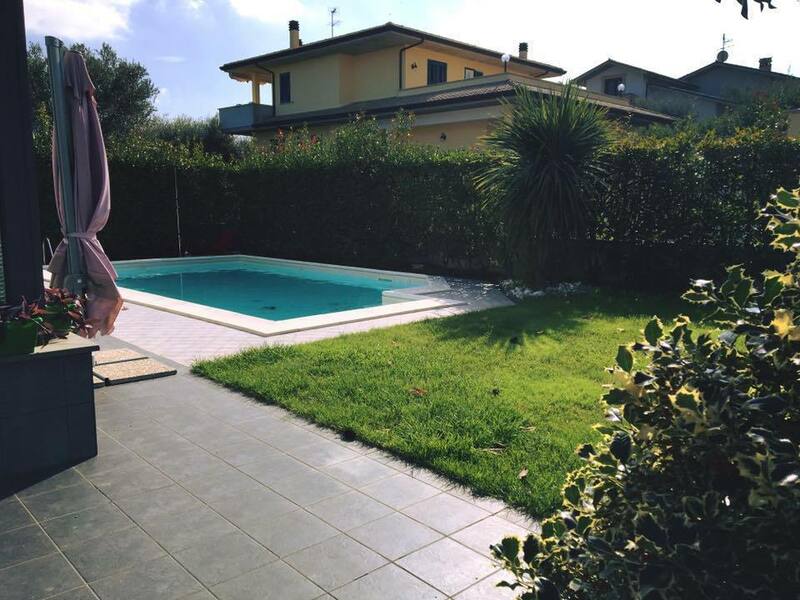 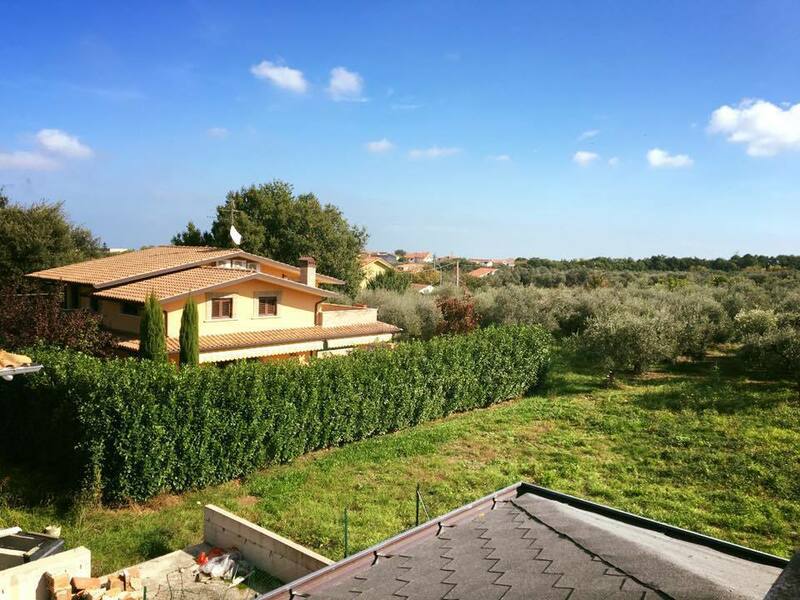 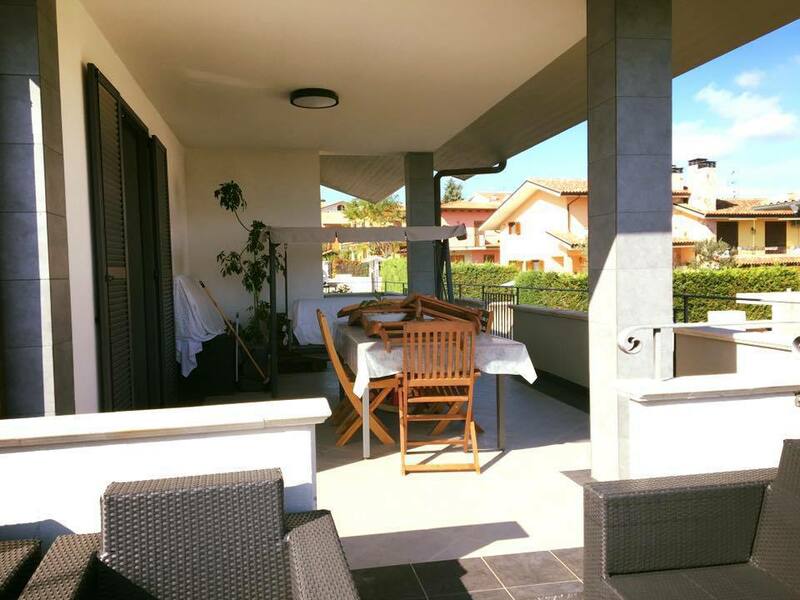 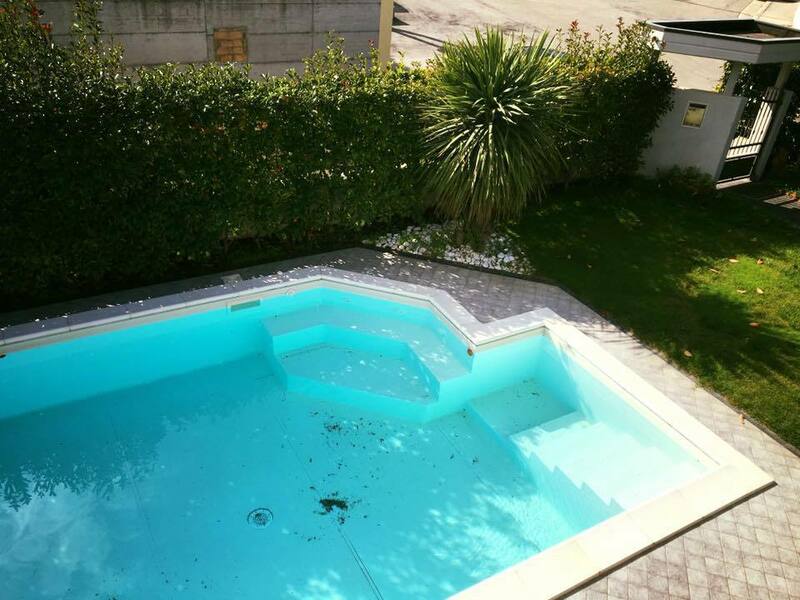 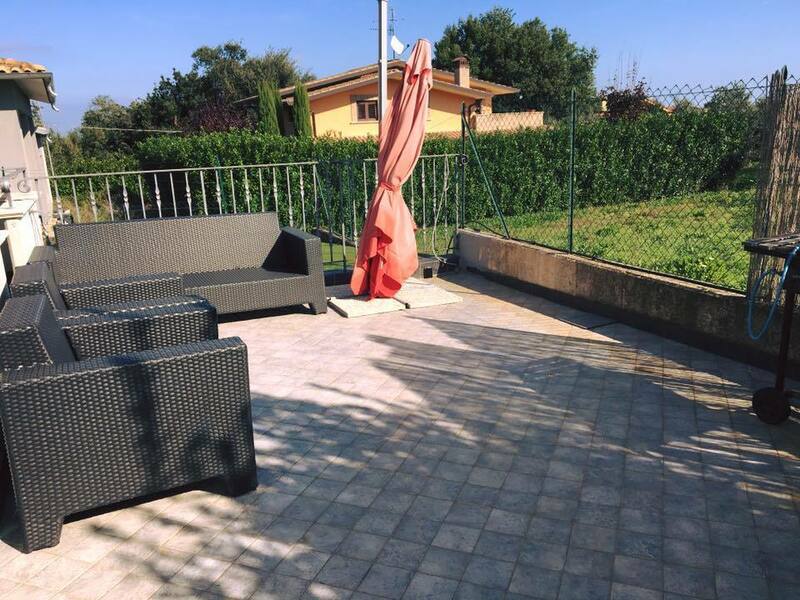 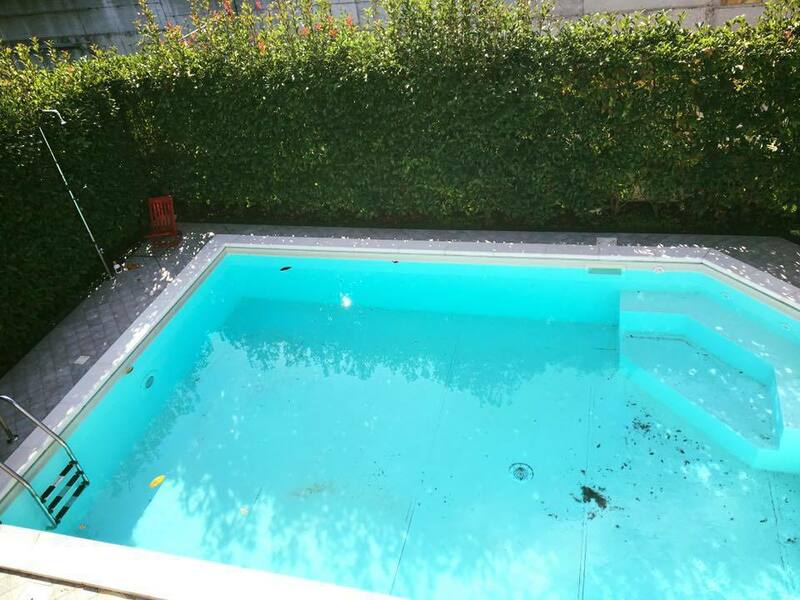 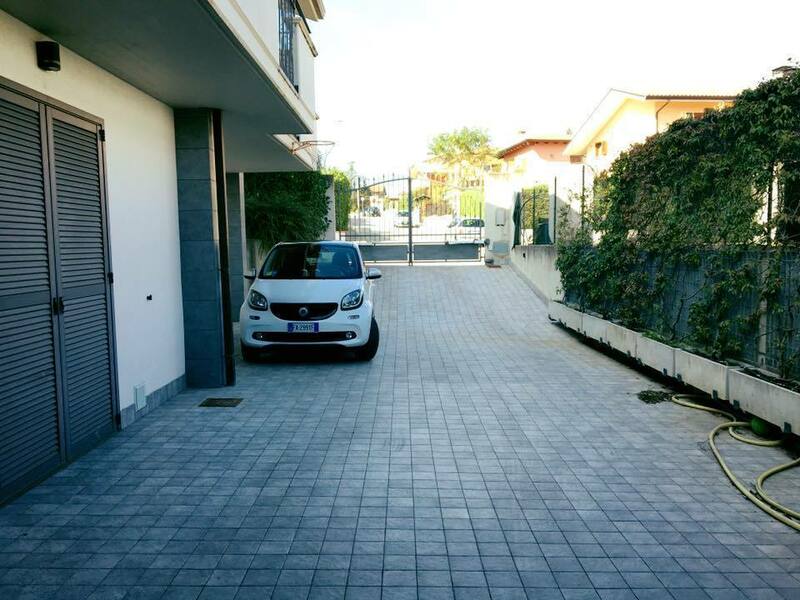 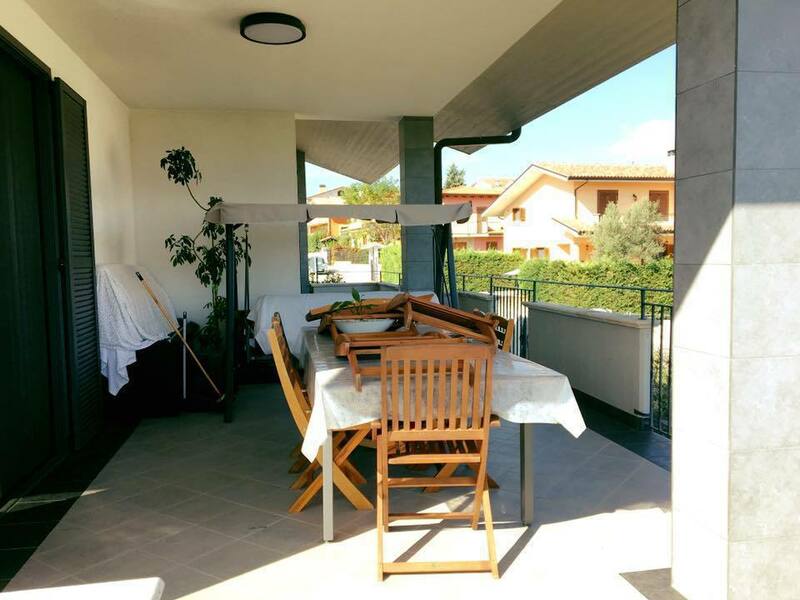 This brand-new detached villa is located in an "up-market" and quiet area of Treglio. 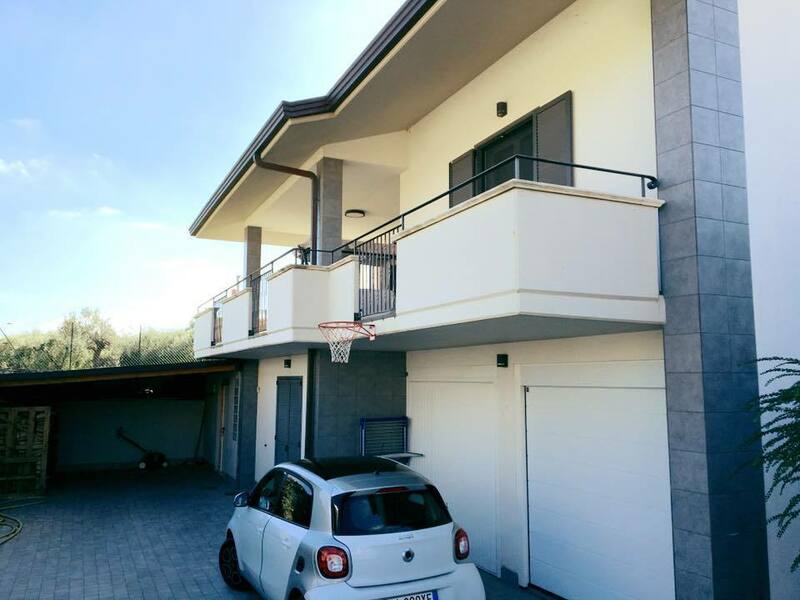 The villa measures 300 sqm and is made up of: tavern, garage with room for two cars, cellar, bathroom, storage room and tooldshed on the basement floor; large and bright living room, bathroom and studio on the ground floor; master bedroom with ensuite, two further bedrooms, bathroom and storage rooms on the first floor. 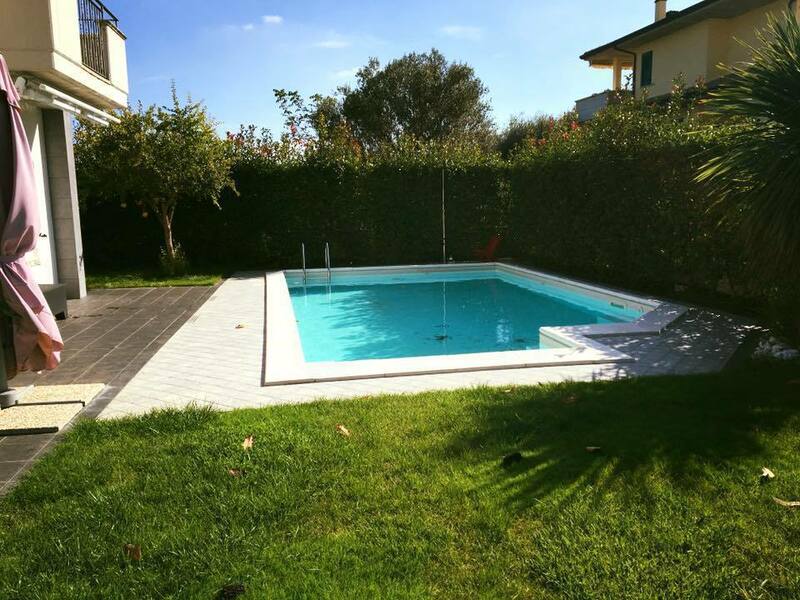 The house is surrounded by a private and well-kept garden and it hosts a porch, perfect for alfresco dining, a swimming pool and a carport. 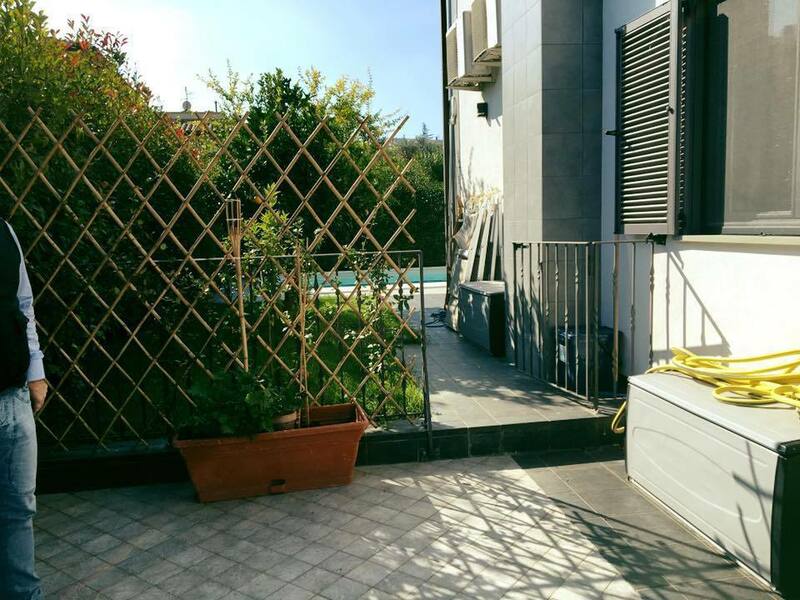 Several balconies provide lots of outside space too. 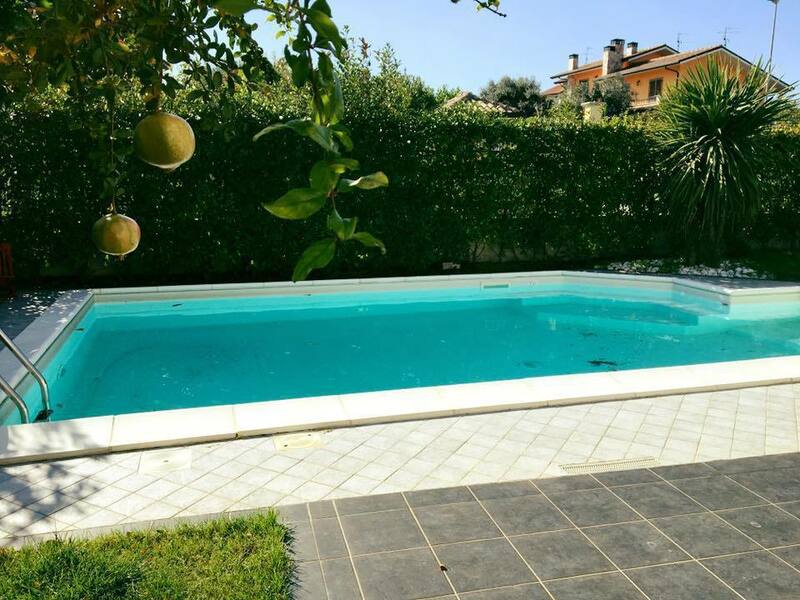 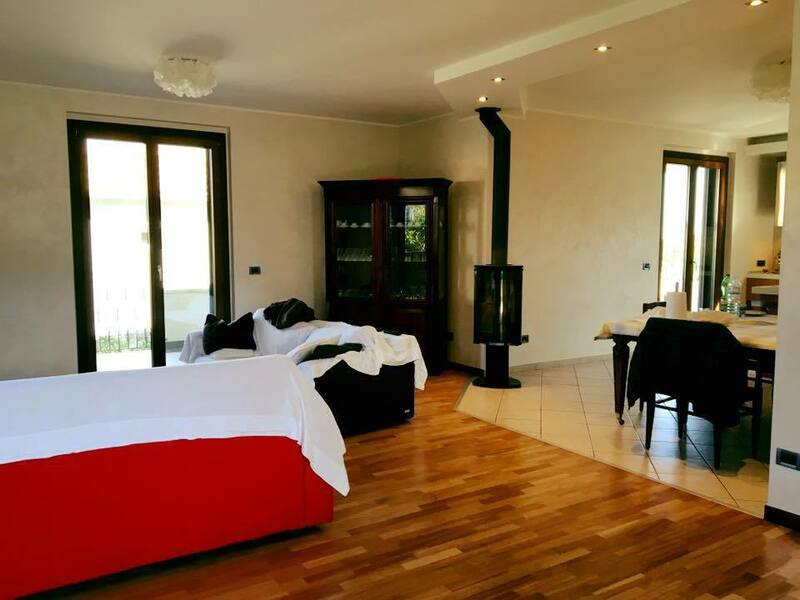 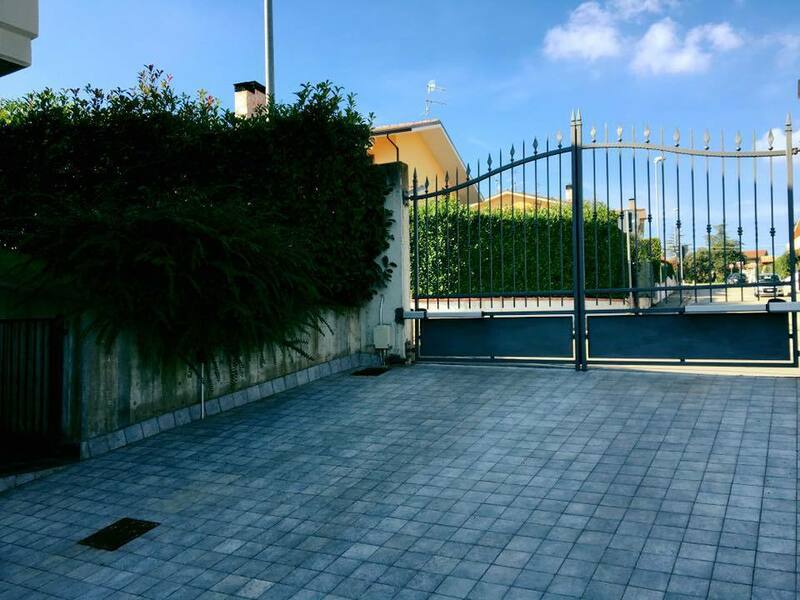 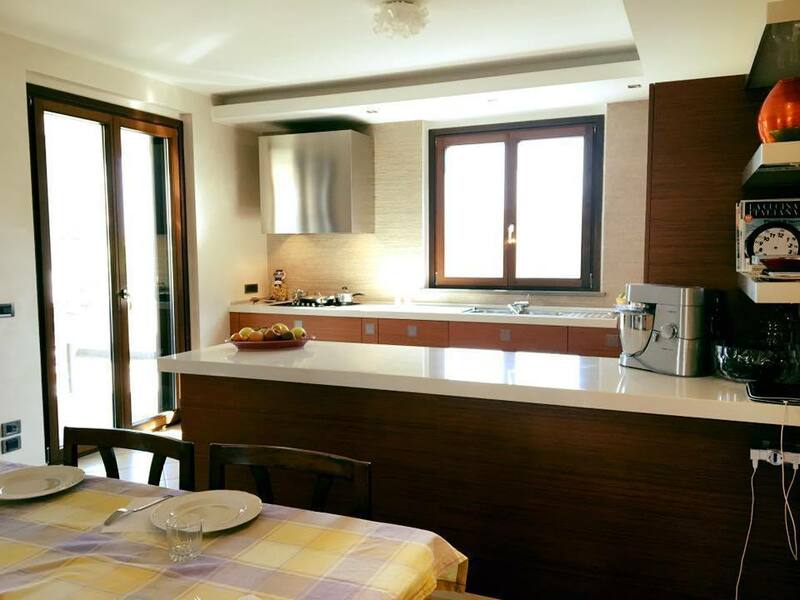 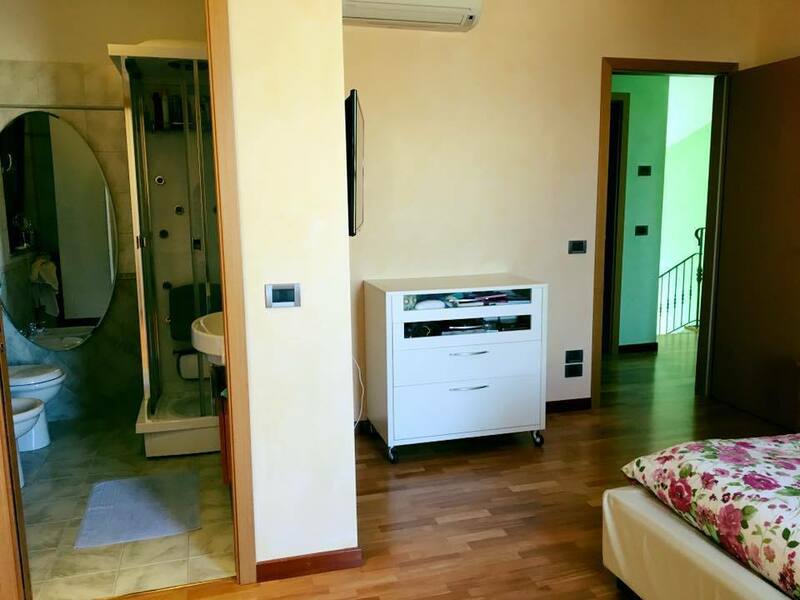 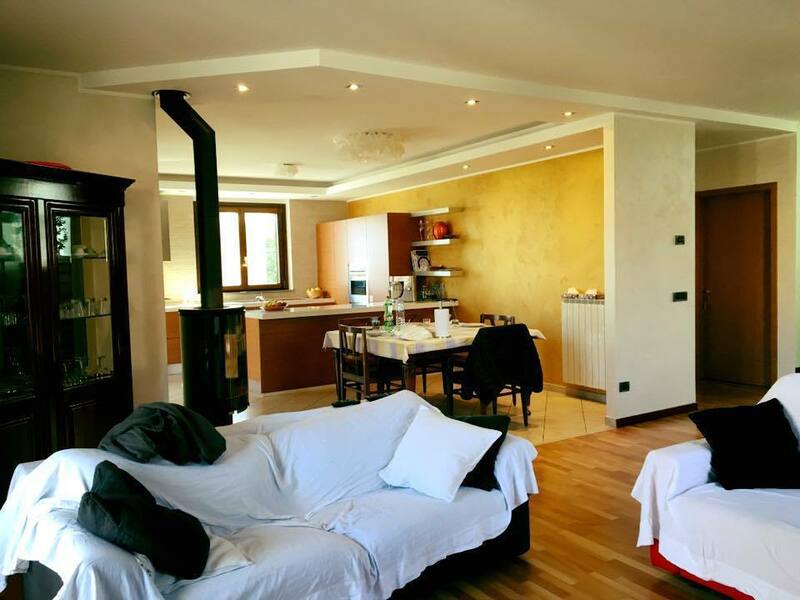 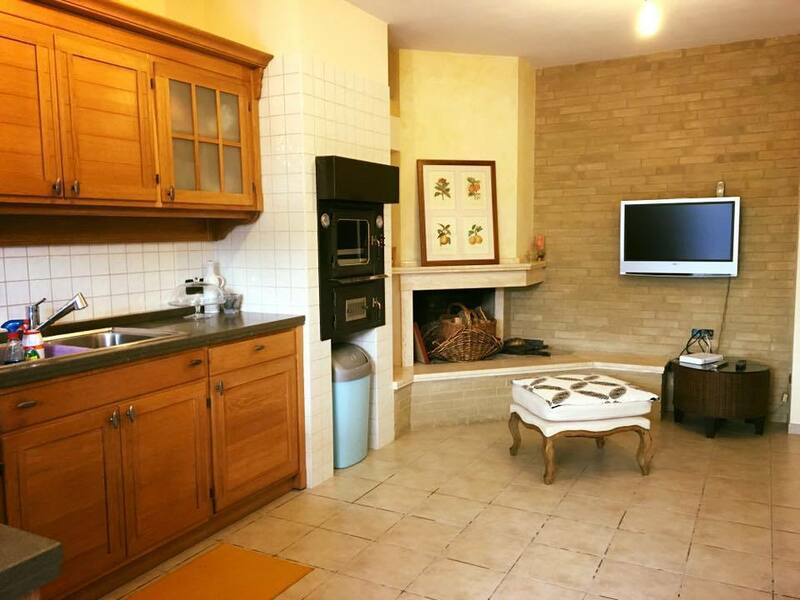 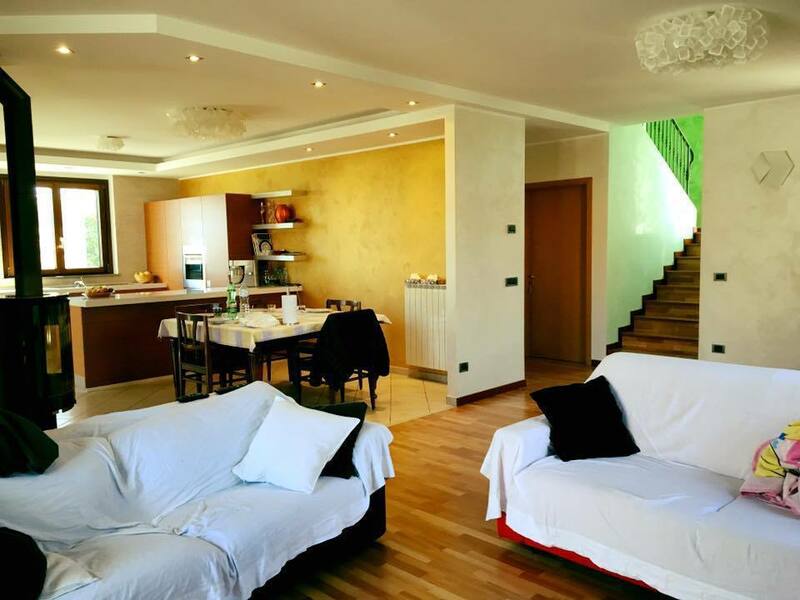 Treglio boasts a superb location, 7 km away from the beautiful city of Lanciano and the breathtaking Trabocchi Coast. 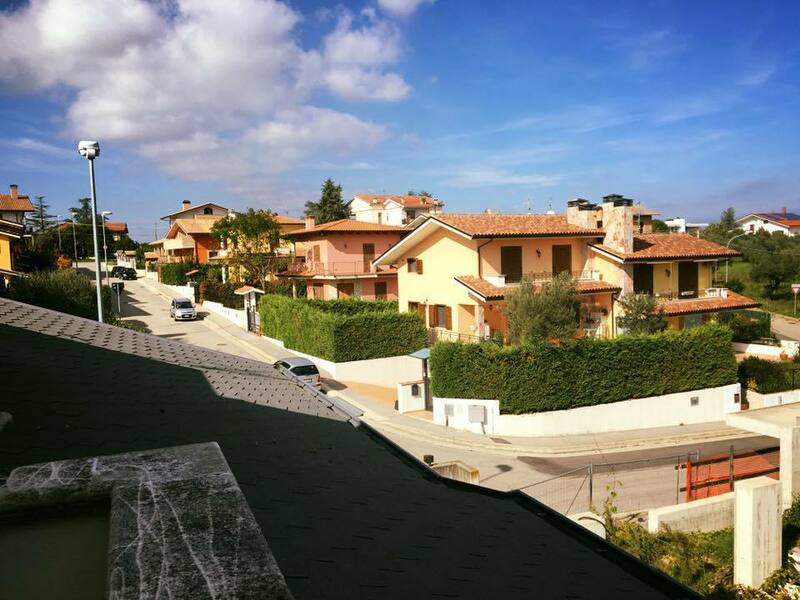 It is also very well-known as the "Open-Air Gallery" because many facades of townhouses have been decorated with lovely frescoes.